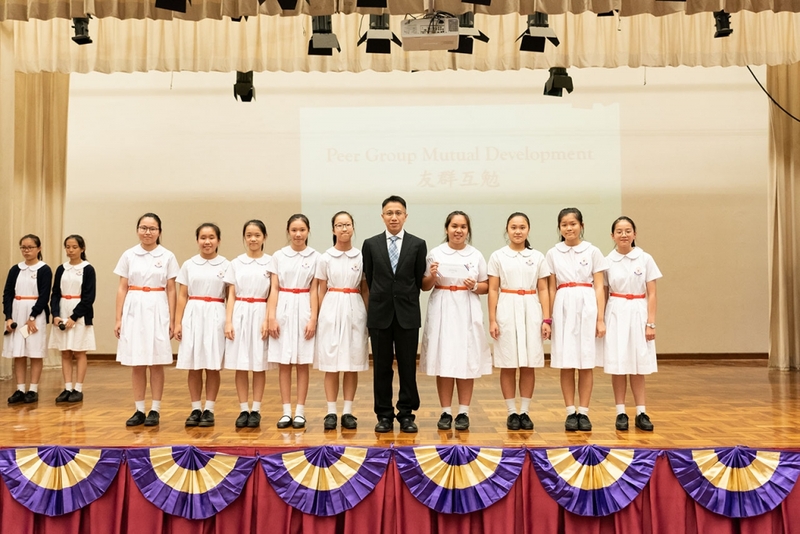 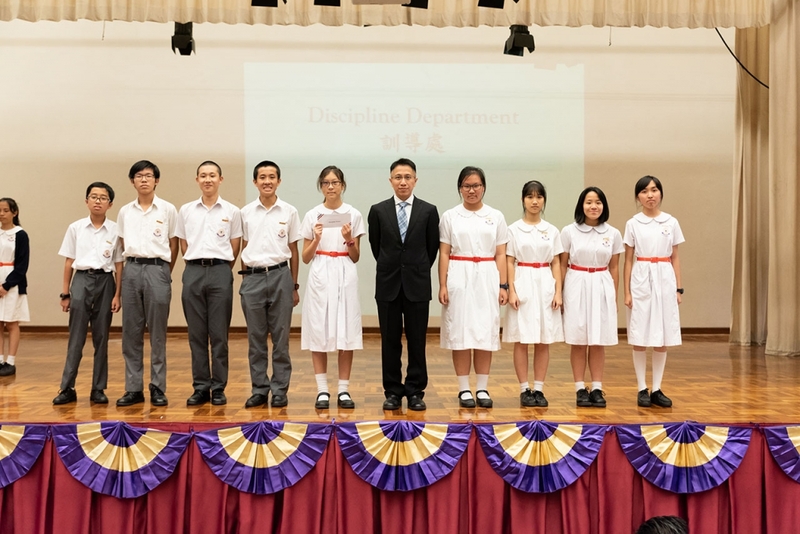 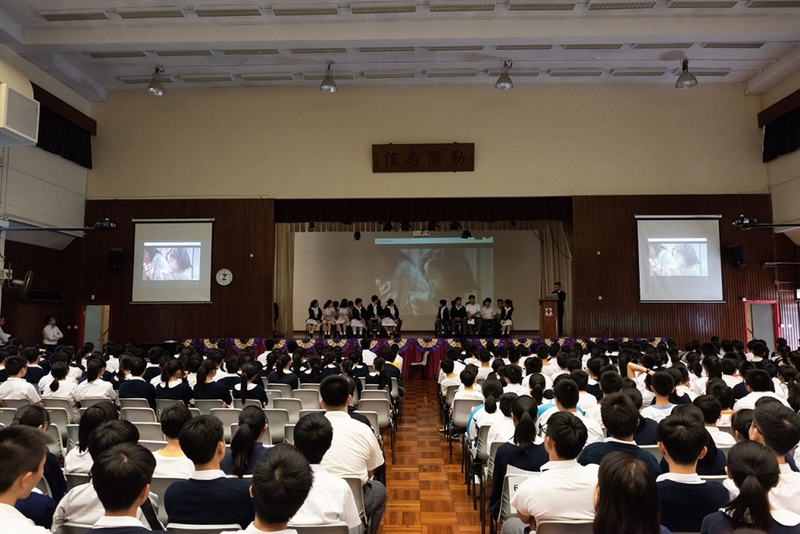 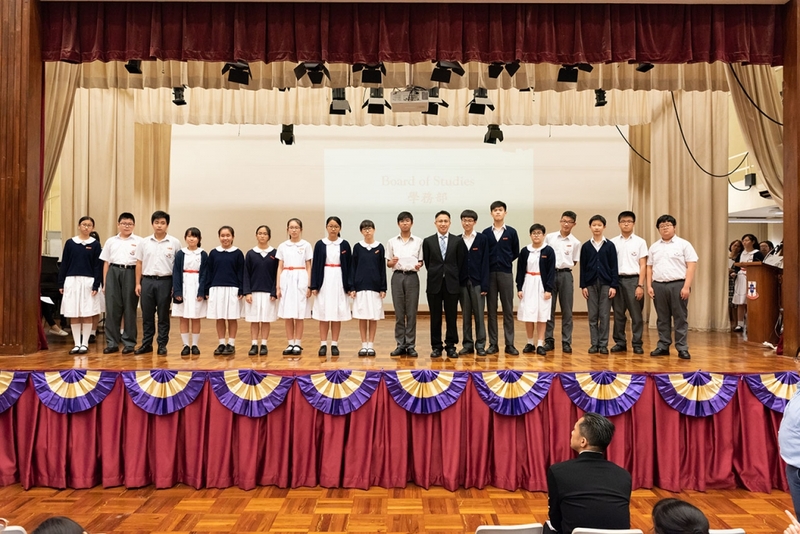 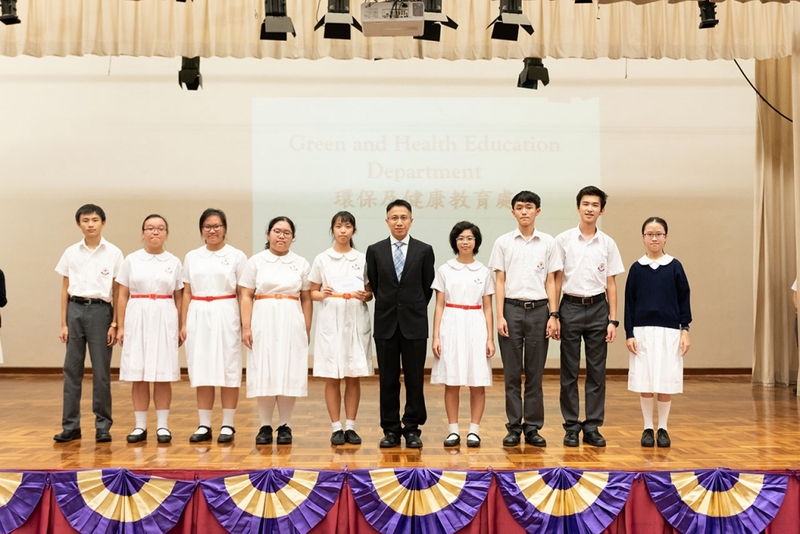 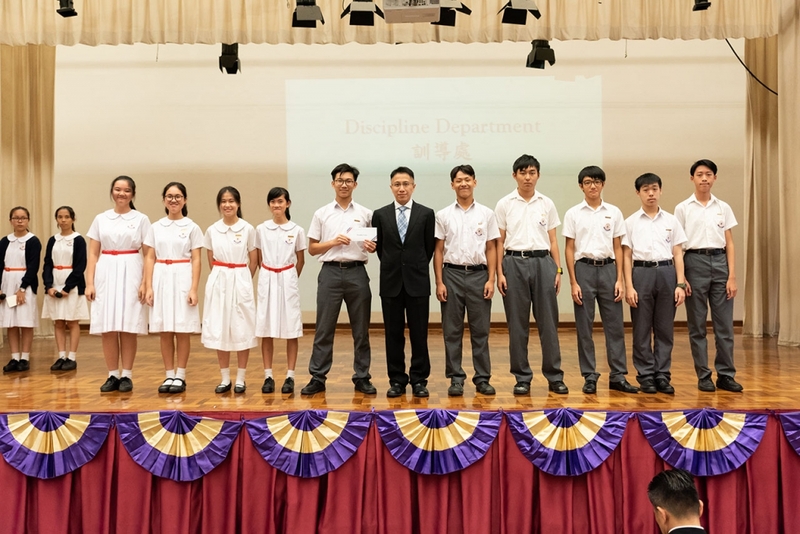 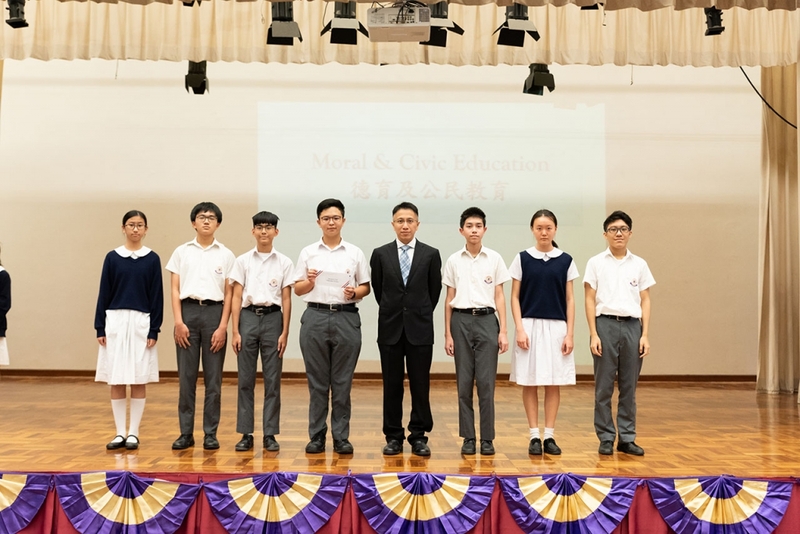 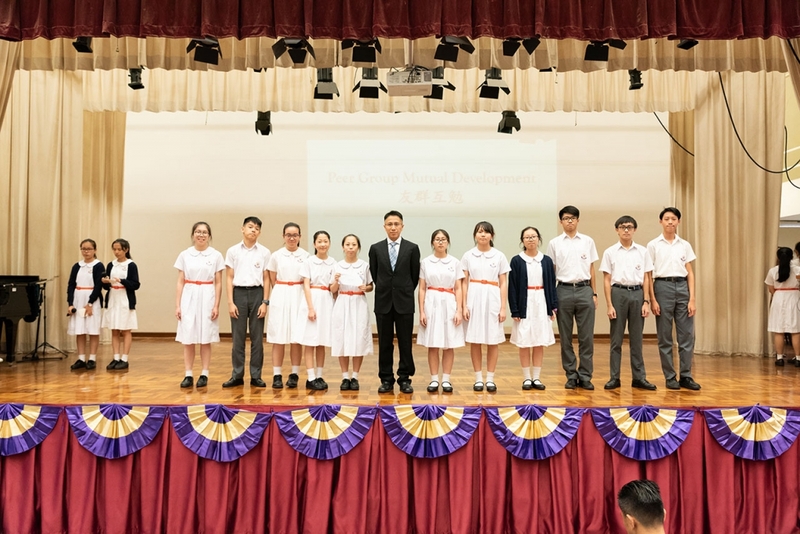 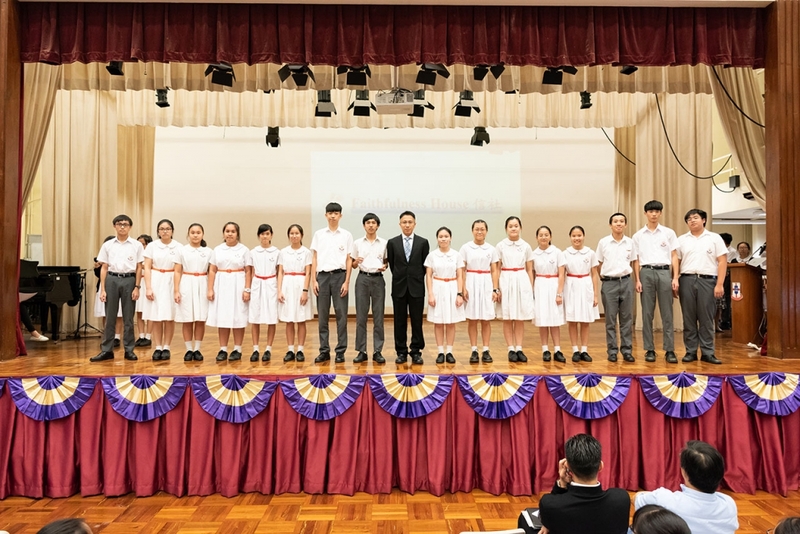 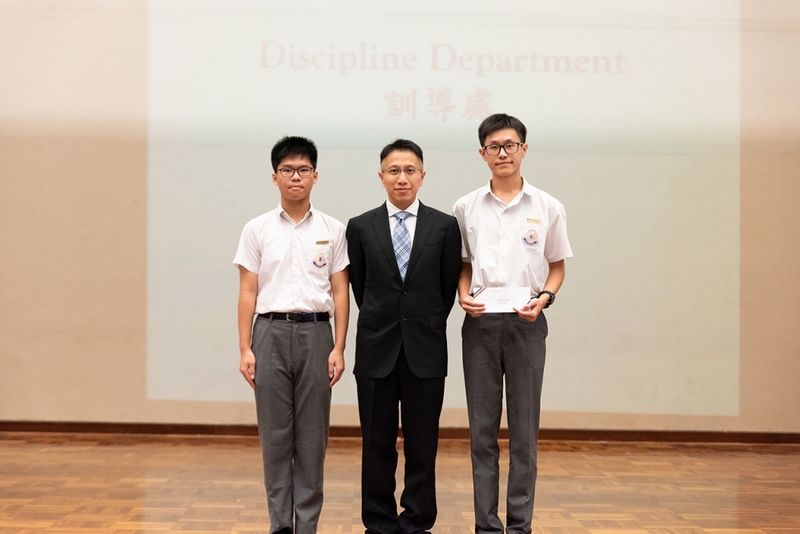 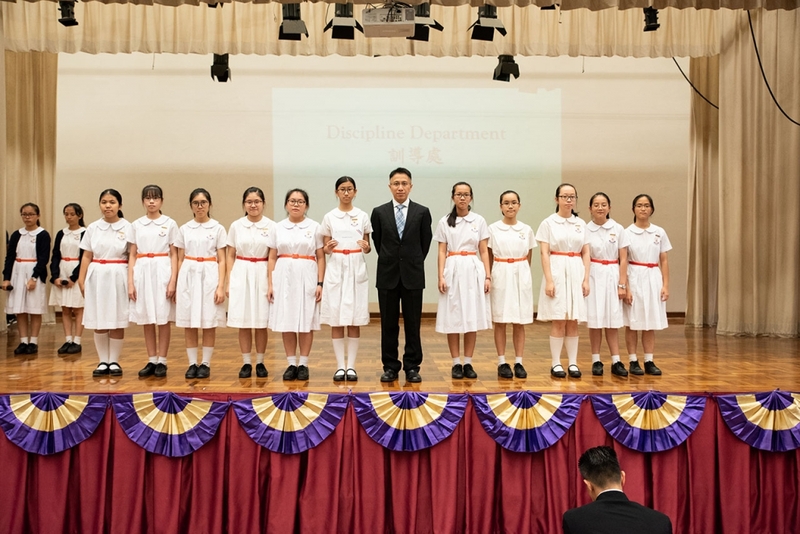 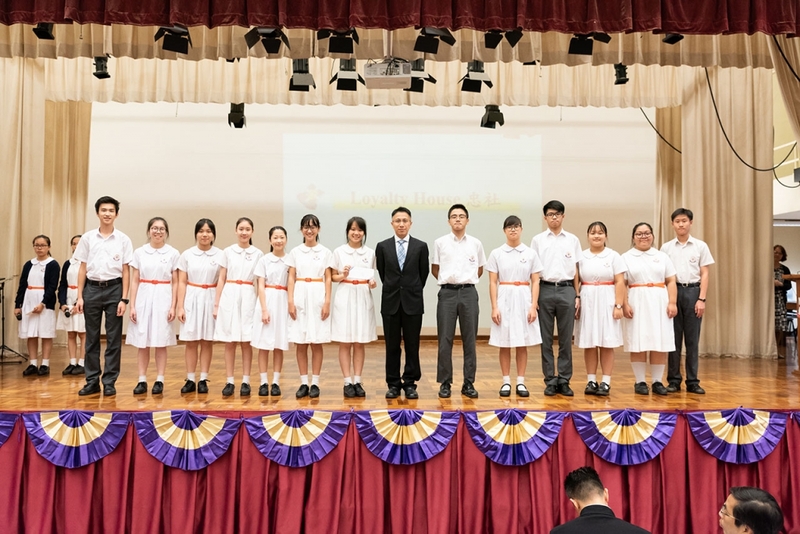 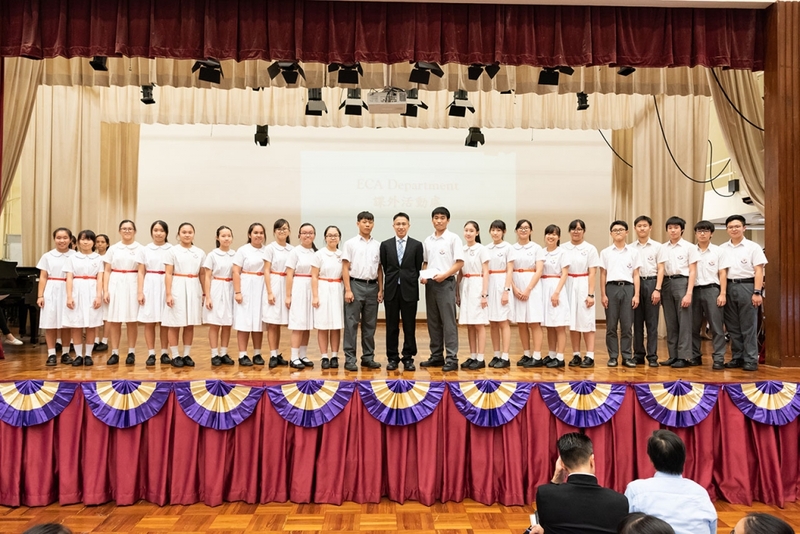 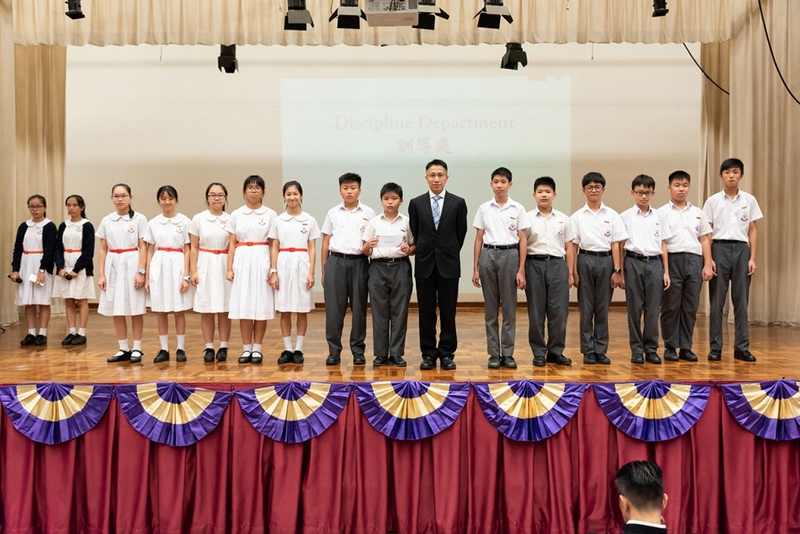 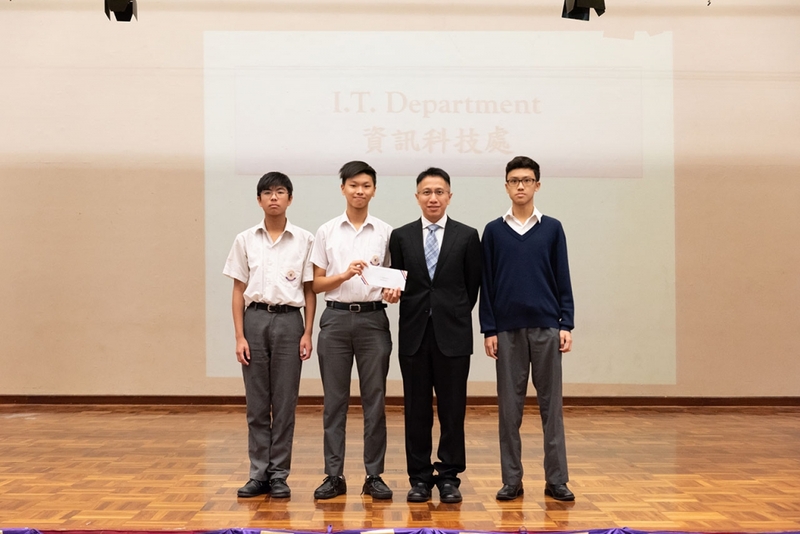 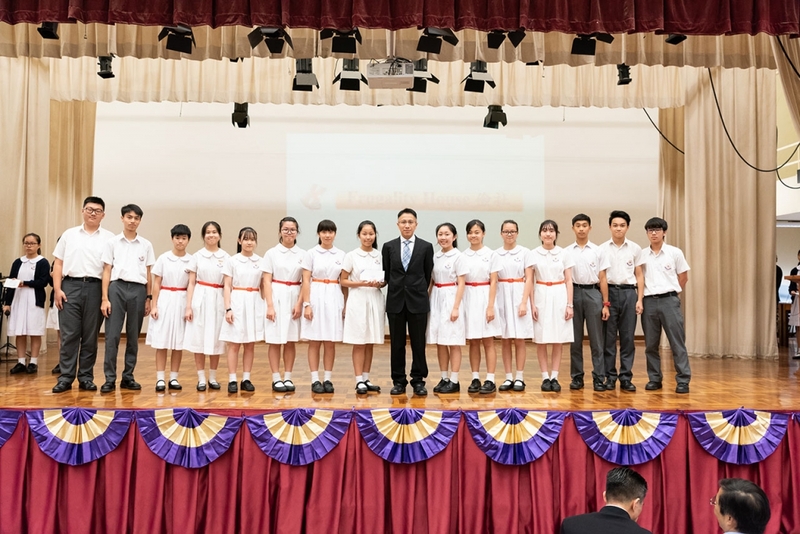 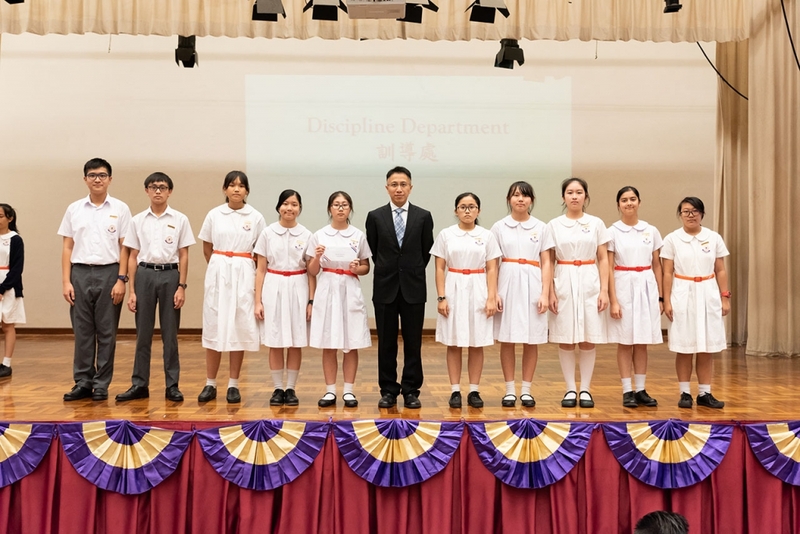 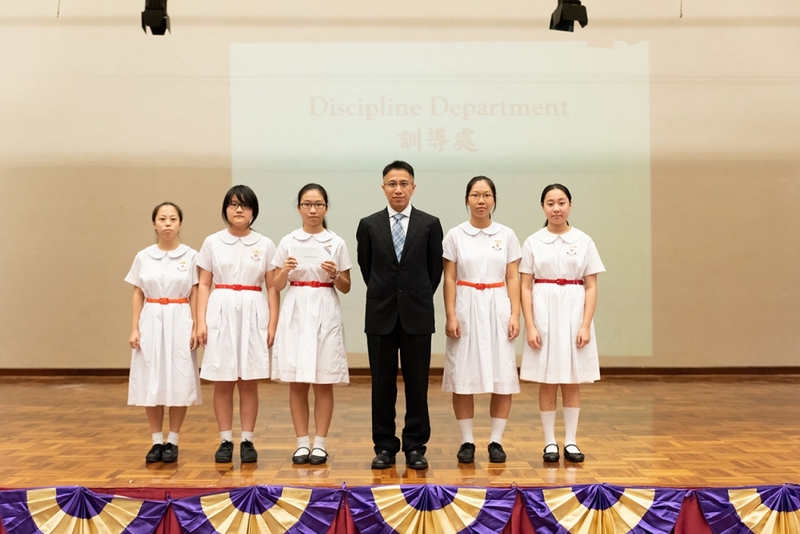 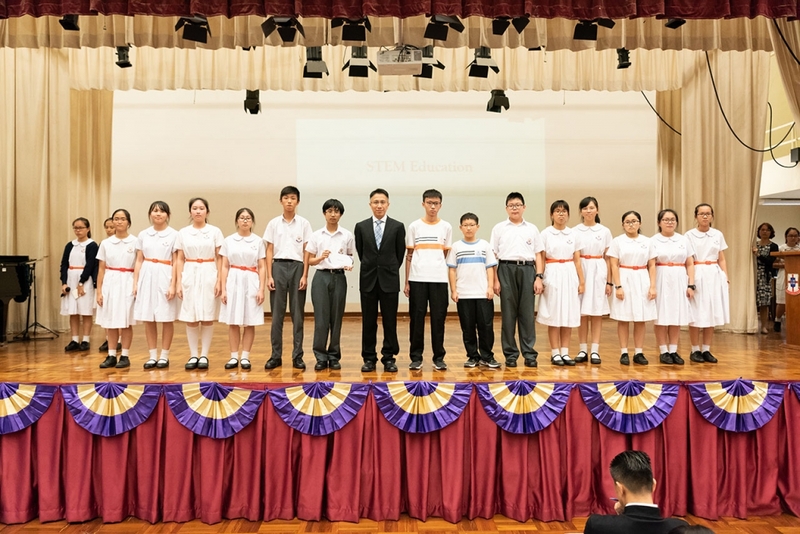 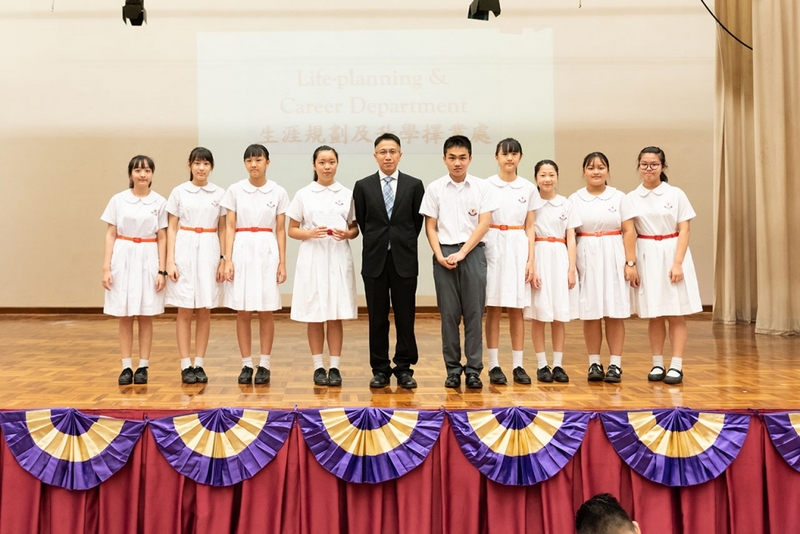 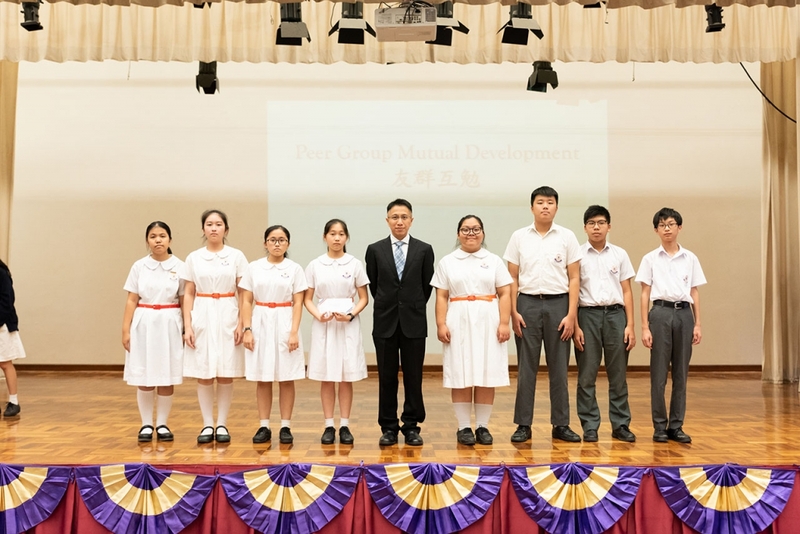 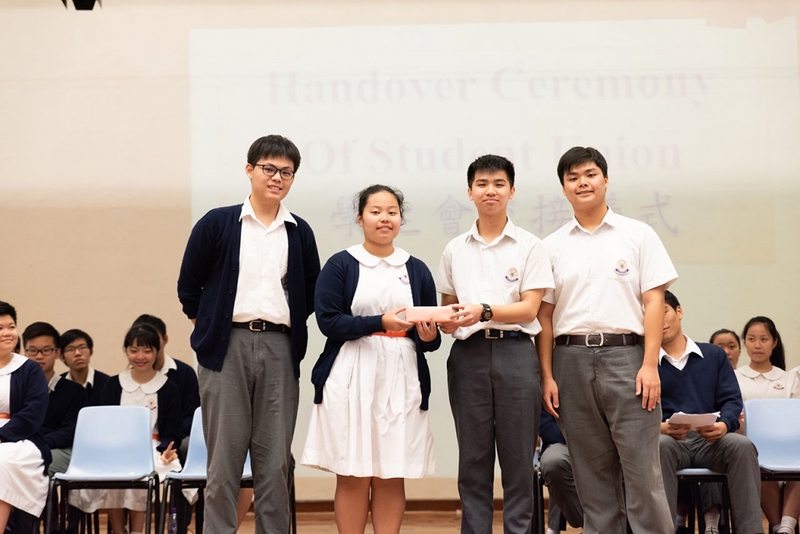 The School Prefect and Student Union Inauguration Ceremony was held in the assembly period on 18th October 2018. 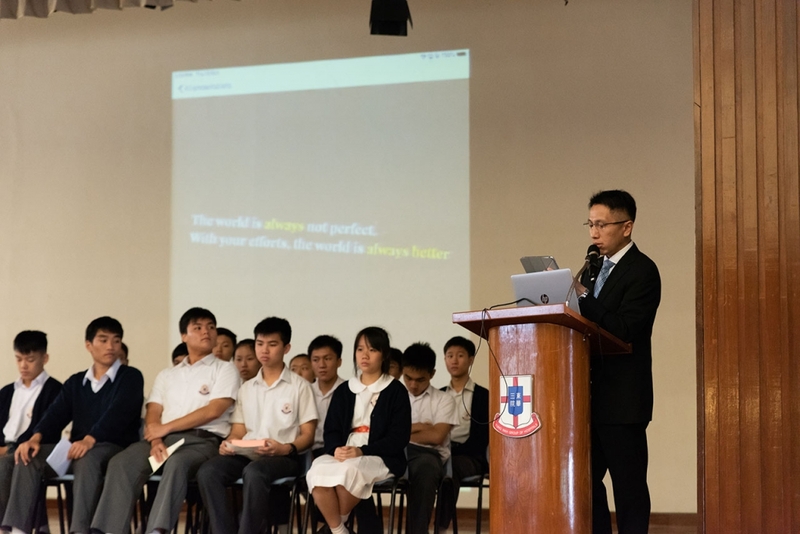 The opening speech was delivered by our Principal, Mr. Jack Wong. 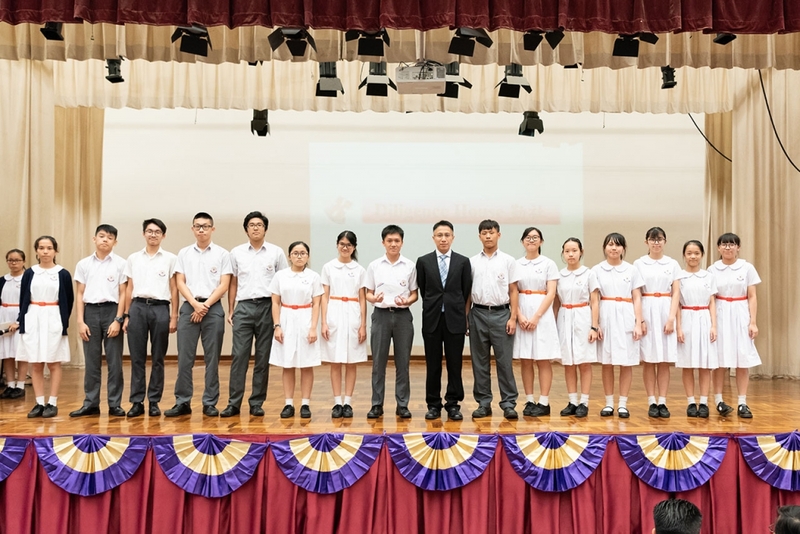 He expressed his congratulations to the new Prefects and Student Union together with his hope that all of them would be capable of demonstrating the essential attributes of a good student leader. 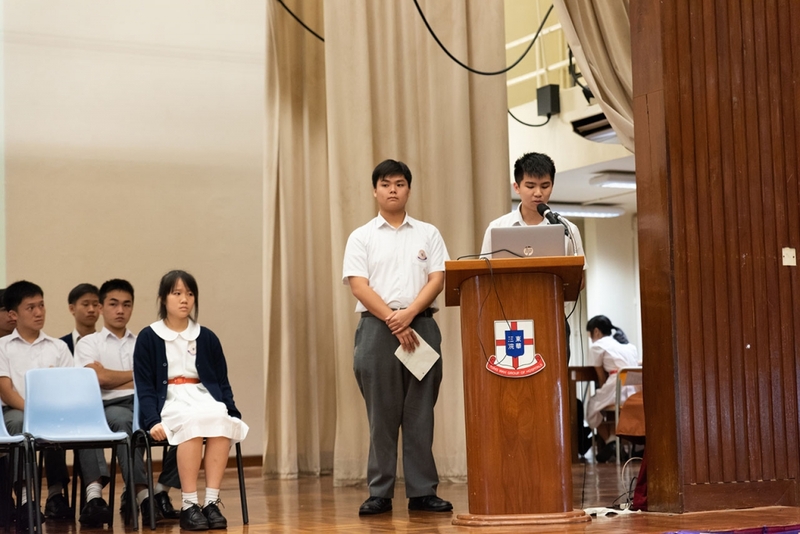 All of the student leaders will serve our school in their designated areas and will be provided with training to demonstrate their team skills and showcase their leadership potential.